Very close to subway station. room is very clean and new. Very appreciated. 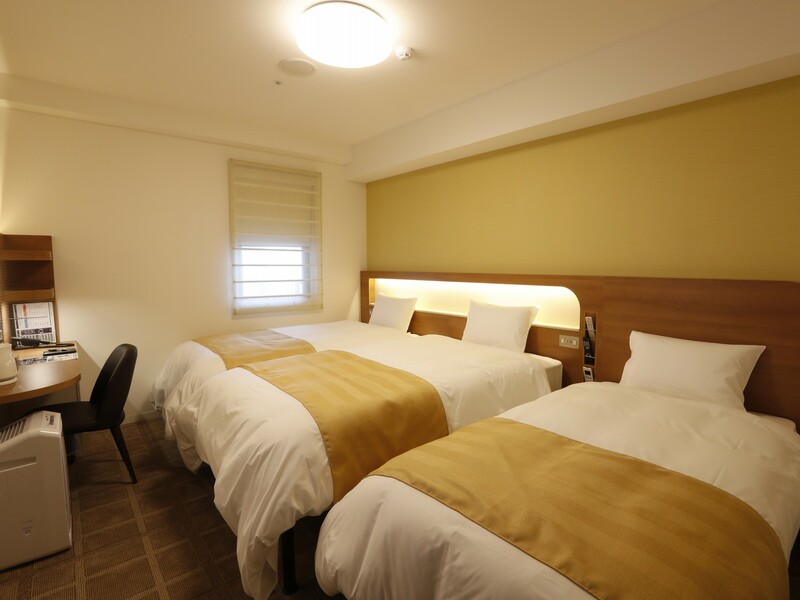 Although we just stayed for 1 night, but still satisfied with this hotel’s cleanliness and service. And most of all, the it is right next to the Shinkaichi subway station. 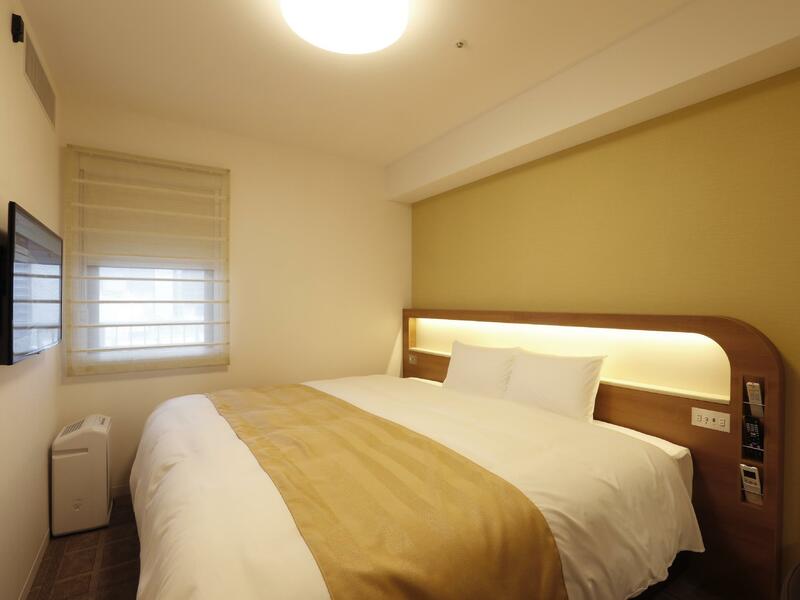 Travelers who wants to visit Kobe, I recommend this hotel to you. 15 mins walk from JR Kobe station. Follow the access way given, very easy to find. There is a big supermarket on the way to the hotel. There will be a discount on food after 9pm. Room space enough for two us with 1 backpack & 20" suitcase. Very clean. I enjoy the bathtub with free bath salt given. Free coffee 15pm-22pm. Delicious Japanese style breakfast. I like the coloured glass. Highly recommended. 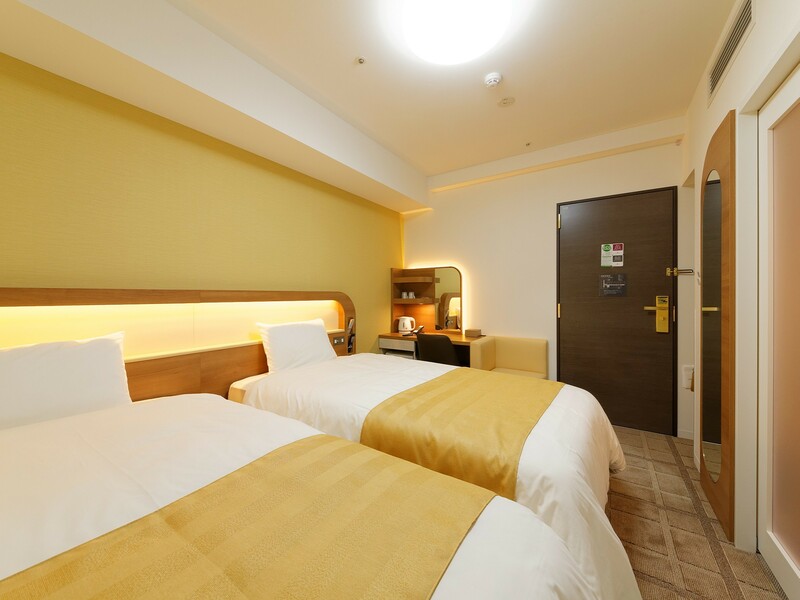 It is a new hotel with comfortable beds and plenty of outlets, which we were pleased to find. As typical in Japan, the room was small, but we had all the comforts that we needed and a big soaking tub. It is a short walk to Shinkaichi station. The only downside is that we tried to check-in an hour early, but were told it is a strict 3 pm check-in. 10 mins walk from JR Kobe with streets of izakaya (Japanese cafe) that open till late. Kobe Station has a small mall and also few JR stops to Sannomiya - shopping district with cheap street shopping or malls like Daimaru, Oioi (highly recommended for ladies), Loft (check out the cosmetics here it's HUGE and empty so you can take your time to try all makeup. Unlike the cosmetic store outside Kobe Station is small and squeezy with people). Hotel provides tooth brush, tooth paste, mitten. Big for 1 pax, squeezy for 2. Dryer is bigger than usual hotels' - which means it dries better. Clean room. Big toilet and shower room. Helpful staff booked my snowboard lesson. All staff speak English. I love this hotel, value for money is absurd. The staff is unbelievable and that is saying something becomes in Japan everywhere treats the customers wonderfully. I live a few hours away from Kobe and this is the place I look for now when I travel that way. Hope your stay there are as enjoyable as mine have been. And I LOVE the tub! Dont forget this one has ANNESSO. 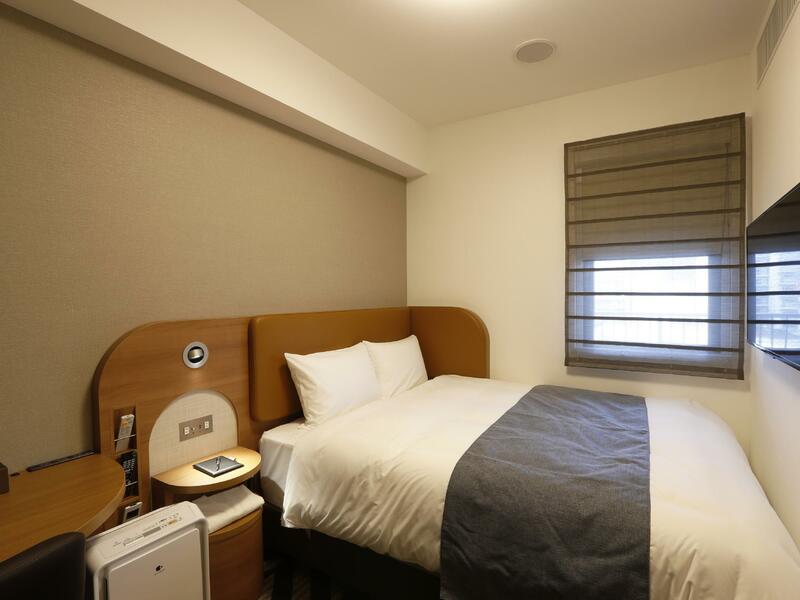 we went to wrong hotel which the name is very alike (same company) and had to hired taxi which the staff recommened.It costed 2000yen The room and staff of the right hotel was very lovely eventhough the room was small, it's full of gadget that was excited. The hotel is not in Minoya station. To go to city center, we had to take metro. Good news is that the metro station is just 3 mins walk from hotel. There were many choices in breakfast. They provided some local food with good quality. The staff was nice and always smiling. Rooms are undoubtedly small, but everything else makes up for it. Rooms are cozy and very clean. Breakfast is delicious and the hotel gives out free bath salts each day. สถานีรถไฟ Shinkaichi - ระยะ 0.18 กม.